From South Florida, Guavatron emphasizes on fusing genres together with seamless transitions and evolving improvisation. 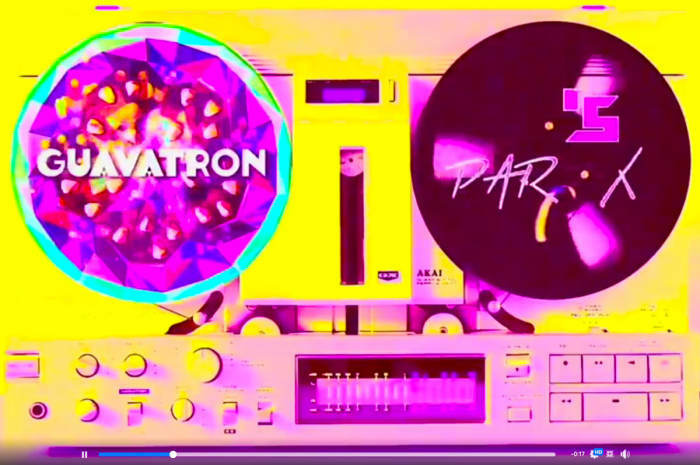 Let's take a trip back in time to the 80's Cosmic Barley style with our friends Guavatron!! Round up your Brat Pack, throw on some acid wash jeans, exchange snap bracelets and head on down to Terra Fermata for the 80's Throwback Bash!